Search Engine Optimization is absolutely essential to help your business reach greater and better heights. In this age of technology, it is very important that your business gets promoted on the internet. SEO opens an ocean of opportunities for your business that you need to encase. The size of the business does not matter at all, fortunately. Small or big, your business is eligible to compete with various competitors from all across the world. The keywords remain the prime focus here. 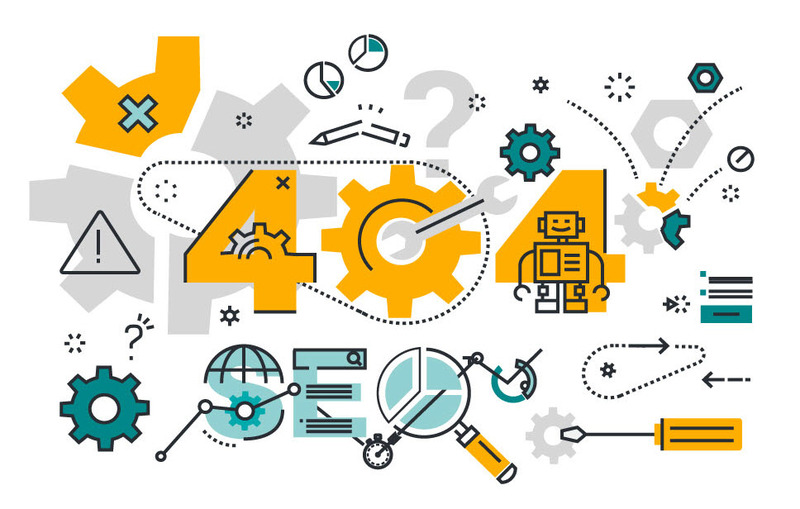 However, an advanced, structured SEO strategy requires time, efficiency, planning, resources, and technical knowledge apart from the insertion of certain words or phrases. A smartphone is no longer just an accessory; it has become a part of everyday life. A smartphone in hand has become the main source of connection with the masses thanks to technology. The Internet is not confined to the PC or laptop alone either. You can access it via the mobile phone as well. The shift of the users’ device of interest is irreversible thus, you have to make sure that your website is totally mobile friendly and responsive to all kinds of media that can direct the flow of traffic to your own resource. It is very important that you decide how to utilize SEO. Make the most of it by setting achievable goals. Ask yourself if you simply want to increase the web traffic or whether you want to get more exposure from the ones who matter. Be sure to keep the chosen agency in the loop so that the SEO strategies can be formulated accordingly. Determining the right objectives is sure to steer you towards success especially when you have a great SEO tactic that works beautifully. Let us face it! Speed is the essence today with individuals aspiring to obtain everything without delay. The faster, the better! Thus, it is absolutely crucial that you focus on the loading speed of your website. Researches show that people seldom wait for more than 4 seconds for a website to materialize before their eyes. Besides compressing the size of the images used on your site, there are a number of things you could do to maximize its loading speed. Of course, you would need to optimize the images as well as the text on the web pages. You might want to change your URL at some point in time too. No big deal! Just make sure that you direct the ones using your old URL to the new website. It also applies to the cases where you have created a new website and the old one has now become redundant. Make sure that you address your re-directs to the most important parts of your page. It ensures maximization of the traffic to your website. Have the keywords included in the message of redirection as well? That will ensure that you do not end up losing valuable visitors as your URL did not show up in the search. Now, you don’t really need to panic if you have forgotten to re-direct the traffic for certain revamped parts of your website. The error page can come to your rescue. You may have been victims of bland and boring error pages in the past and understand how irritating it happens to be. So go ahead and don the creative hat! Design the page that will redirect the traffic to your homepage by making it attractive and take care to utilize the common search phrases that will end up doing the same as a properly optimized webpage. Your website needs to be useful as well as informative regardless of its nature. Content is the only thing that attracts visitors to your website. Make sure that each page contains a good number of words that are totally relevant. Be sure to provide proper, verified information and answer all the possible queries that the first time visitor may have. Another big issue that you have to deal with is duplicate content. Your website may have several paths to reach one particular piece of information. In that case, you may use the “rel: canonical” tag on the search engine to denote the piece that you want to be considered as the original. Considered to be one of the major factors in the ranking of the web search results, each page of your website should contain one that is descriptive, as well as unique. It is the descriptive text that you see under each link when your search results appear. So, ask the agency to ensure that each title is suitably tagged. Individuals tend to opt for things that are easy to operate and use and appear well structured. Websites are no different either. People clicking on the URL would remain to browse through the pages when navigation happens to be simple. Ensure the same by using top-level pages and sub-pages wherever needed and whenever possible. Ideally, a web page should not be more than three clicks away from the user because no one would want to waste their time trying to find a hidden page. The structure of the URL speaks for your website and its hierarchy. You should thus, closely focus on making the URL as transparent and meaningful as possible. SEO can help you with both on-site as well as off-site aspects of your website. While on-site optimization can be done by perking up the website design, off-site optimization includes tasks like link building and content marketing. 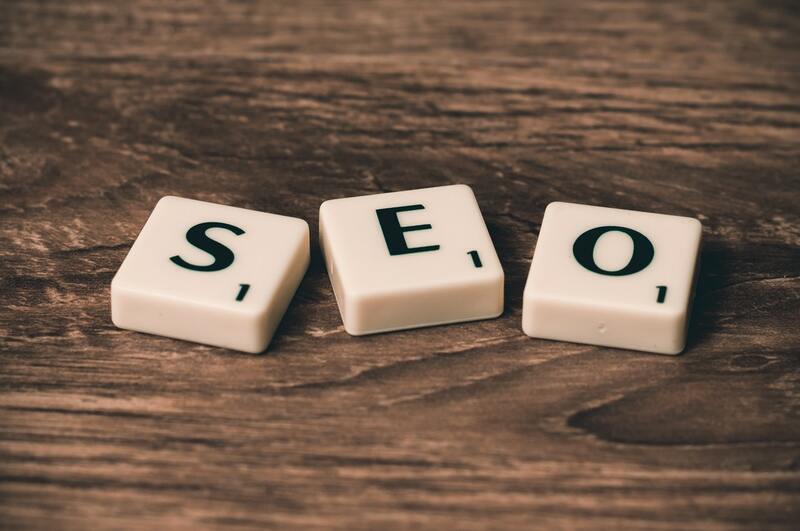 Before opting for an SEO strategy, it is absolutely crucial that you closely observe the current search trends and then opt for one that will best suit you and your business. Set your priorities straight and chose wisely so that the digital marketing agency gets to aid you by implementing SEO strategies that will help your business to set higher standards and reach greater levels.